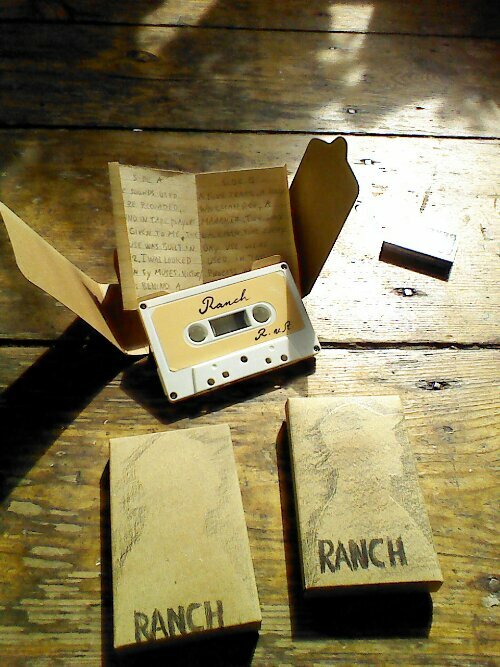 "The logical consequence of a long stay on a ranch somewhere in California is the release of a cassette with the title ‘Ranch.’ For the composition of this tape I used recordings I made during my stay in California. 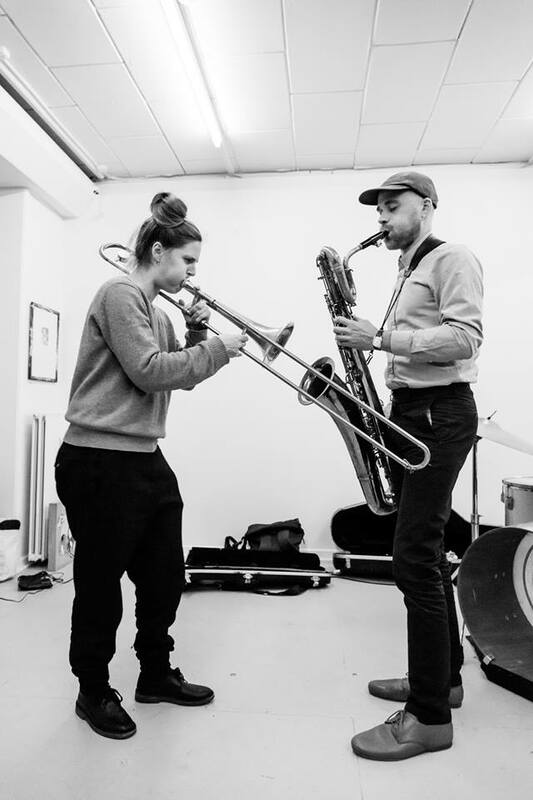 The recordings include walks, bees, frogs, foot steps on a wooden floor, the very rare Californian rain, an old piano, big trees moving in a fierce wind, a running river. 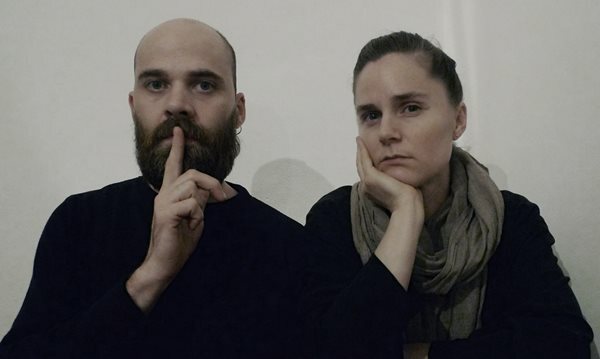 I connected three walkman to a fourtrack and used the fourtrack as a mixer and a player. In this way I could do a mix using four different sources and record them at the same time on my Marantz. 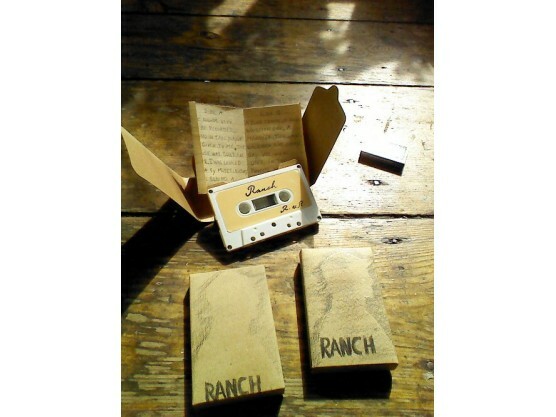 All the twenty tapes of ‘Ranch’ carry the recordings of a different mix."